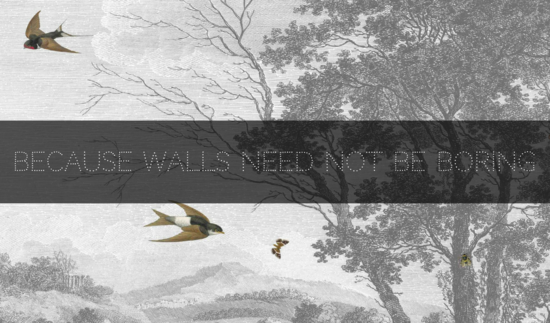 Because walls need not be boring! Eclectic, Unique Wallpapers and Murals Inspired by Everyday Stories. 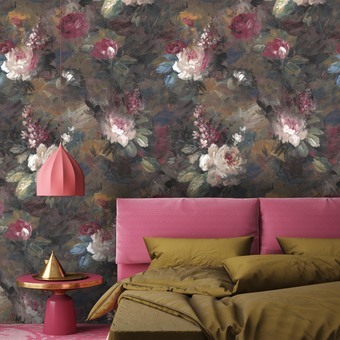 Woodchip and Magnolia is a collection of wallpapers, murals & wall panels with soul that will breathe magic and personality into any home or space. Our carefully designed & curated collection reflects our love for wallpaper for all things eclectic, organic & with a story to tell. All W&M's wallpapers are designed and manufactured in our design studio in Lancashire, England using the latest digital technology to produce artisan look, hand finished wallpaper. All goods are stringently checked before despatch to ensure they meet our high quality standards and are fit for purpose. However, please check all products for colour, design and quality, or imperfections. With wallpaper these things must be checked before hanging the rolls, as we will NOT accept any claims after hanging or cutting of the product. We will NOT refund any amount of money for labour spent or incurred in hanging these wallpapers. Returns for any other reason i.e. products are defective, the manufacturer will require a sample of the product to us with the label. It should not be necessary to return all the faulty product. 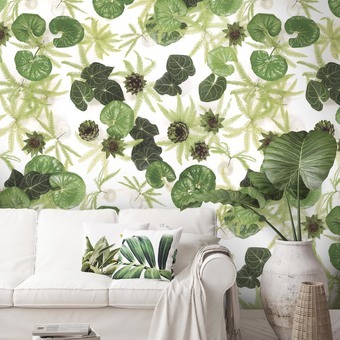 Please do note that you should check all wallpaper products for faults before and during hanging. If the product is defective in any way or has a fault, a full replacement or refund will be made at no charge. However if required a refund will be provided within 14 days. Unfortunately we do not accept returns on wallpaper samples.